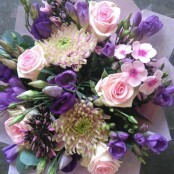 Send flowers at this sad time. 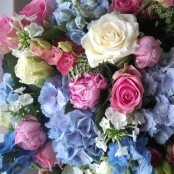 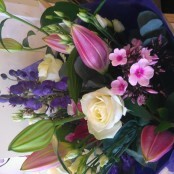 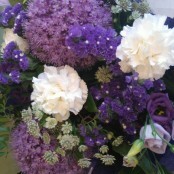 At Belles Florist we deliver throughout the local area including the local funeral directors. 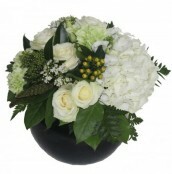 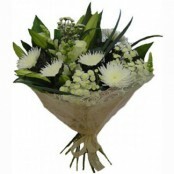 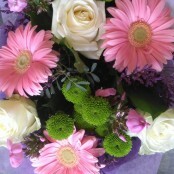 We also offer national and international flower delivery via Direct2florist.